1 - Gaming Trends of 2015: Rick Predicts! 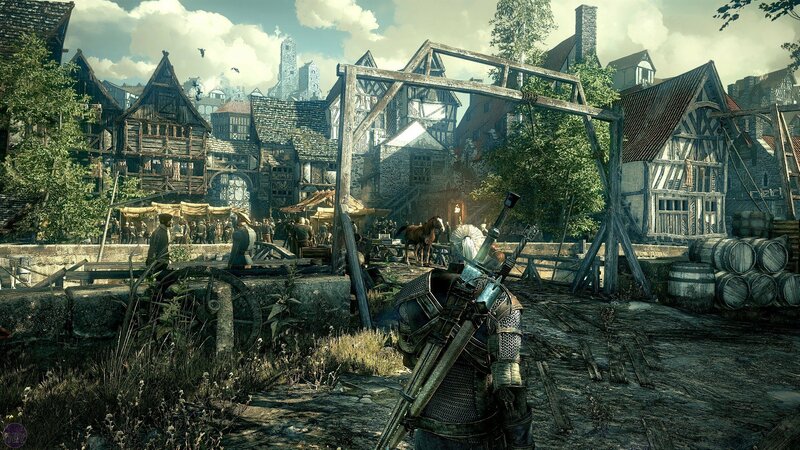 2 - Gaming Trends of 2015: Rick Predicts! Gaming in 2015: Rick Predicts! It's 2015! A curiously futuristic-sounding year, although it doesn't feel like it. We're fourteen years on from 2001, yet our Space Odyssey continues to be the equivalent of a Sunday morning trip to the supermarket. I still don't have a bionic nose or a prissy robot housemaid. Even virtual reality remains coquettishly elusive, flashing its ankle as it glides around the street corner before vanishing into the soupy smog of tomorrow. The most technologically advanced object in my house is my pocket Twitter-checking machine, which for some reason keeps making a mysterious ringing noise. Still, at least the new year brings a veritable tsunami of videogames to distract us from humanity's enduring failure to traverse the galaxy while wearing offensively tight spandex. The year's release list includes No Man's Sky, Evolve, the Witcher 3, the Witness, a new Metal Gear Solid, a new Batman, a new Rainbow Six, a new...um...Dead or Alive. The list goes on and on and on, like your drunk granddad complaining about his neighbours at Christmas. But here's the thing. It isn't difficult to tell you what's being released this year. You can find exhaustive lists of upcoming games on pretty much any other site. Far more challenging is to figure out what else will happen in the next twelve months of gaming, the games and events that lurk beyond the realms of normal human perception. In this article, using a combination of my heightened deductive abilities, and another skill known by some as "lying", I will predict the trends and trials of gaming in 2015. After twenty years working on enormously successful games like Unreal Tournament and Gears of War, Cliff Bleszinski departed Epic Games in October 2012. Since then he's been developing a new title, which last year was revealed to be a free-to-play arena shooter named BlueStreak. Little else about the project is known, but there is one core feature I am certain will be present; BlueStreak's player characters will have necks thicker than a lead milkshake. You only need look at Bleszinski's past work to see neck-thickness is an issue close to the designer's heart, or to be more precise, shoulders. Since the days of the original Unreal Tournament and its ridiculously normal neck-to-body ratios, cranial support in Bleszinski's games has witnessed an unprecedented increase in girth. 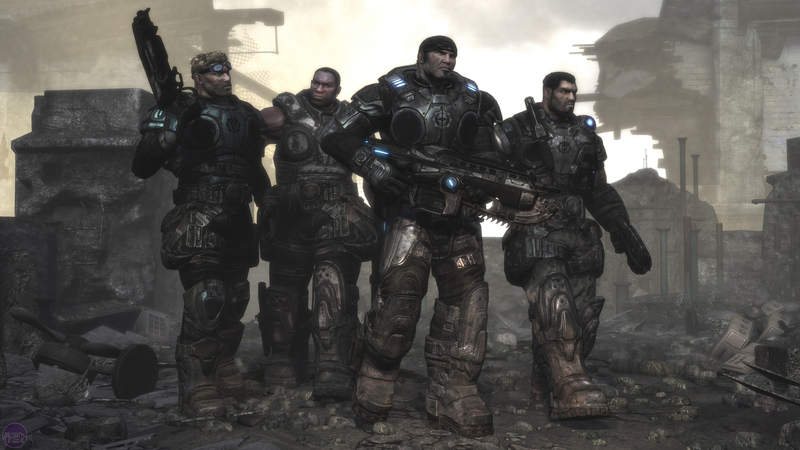 His defining moment arrived with the creation of Gears of War's Marcus Fenix, a character whose upper body resembles a tree stump with a head on it. Bearing this trajectory in mind, we anticipate BlueStreak's characters to look as if they accidentally swallowed an Elizabethan ruff, their necks bulging out beneath their heads like a fleshy radar dish. Anything less will be considered a disappointment. Your move, Cliff. At the time of writing Roberts Space Industires is on the cusp of reaching $70 million in crowdfunding for their space MMO Star Citizen. Over the last year stretch goals for the game have added pets, alien languages, and enhanced ship modifications. 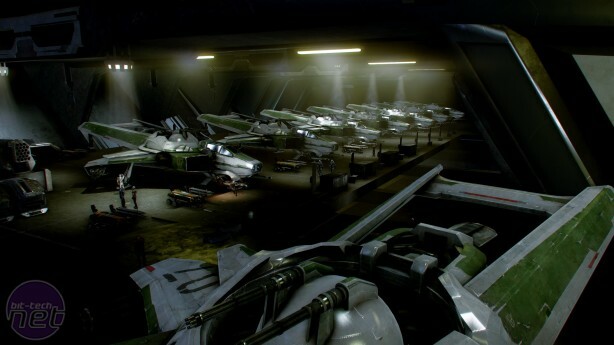 But we reckon Star Citizen's crowdfunding is only just getting started. Should the game reach the $100 million funding mark, we expect it to blast through the fourth wall like a Star Destroyer through an asteroid field, funding a real-life mission to Mars. Of course, $100 million only gets players "confirmation" of a mission to Mars. At $200 million Roberts Space Industries will begin planning the mission. At $500 million they will build a prototype rocket using a bottle of coke and a packet of Mentos sourced from a nearby newsagent. At $750 million they will adopt their Mars Rover from a local dog shelter. At $1 billion they'll finish developing Star Citizen, allowing more time to focus on the Mars mission. Finally at $2 billion they will announce a sequel to Star Citizen to generate additional funds for the Mars mission. By the year 2030, RSI should be in a position to finalise the date at which the mission launch will be finalised. It's going to be a rollercoaster fifteen years. My wallet is ready. Is yours? Boasting an incredible toolset, Planet Coaster is restricted from greatness by a humdrum simulation.